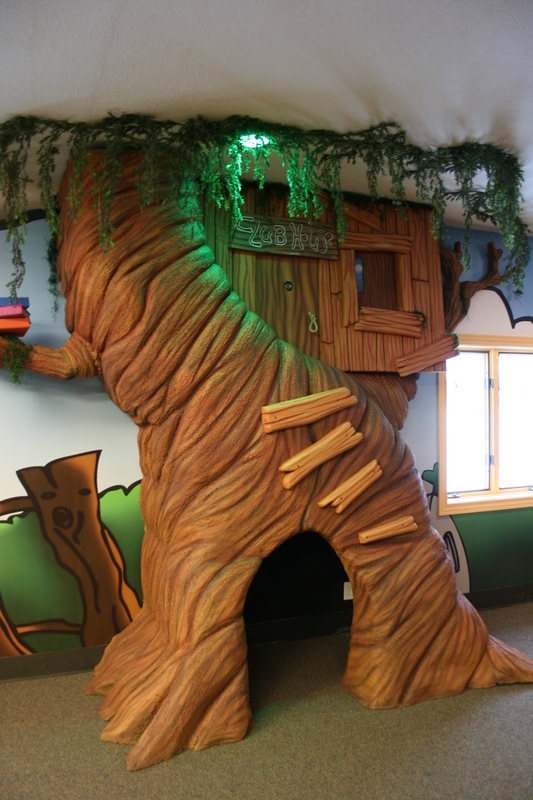 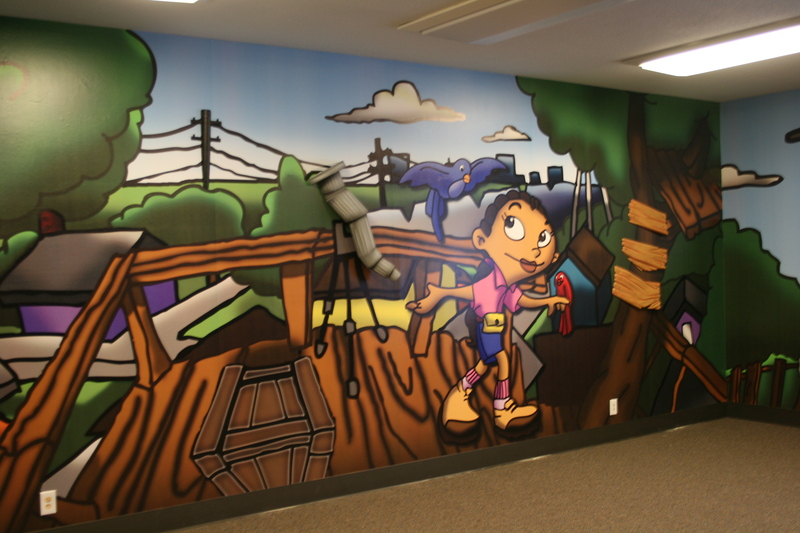 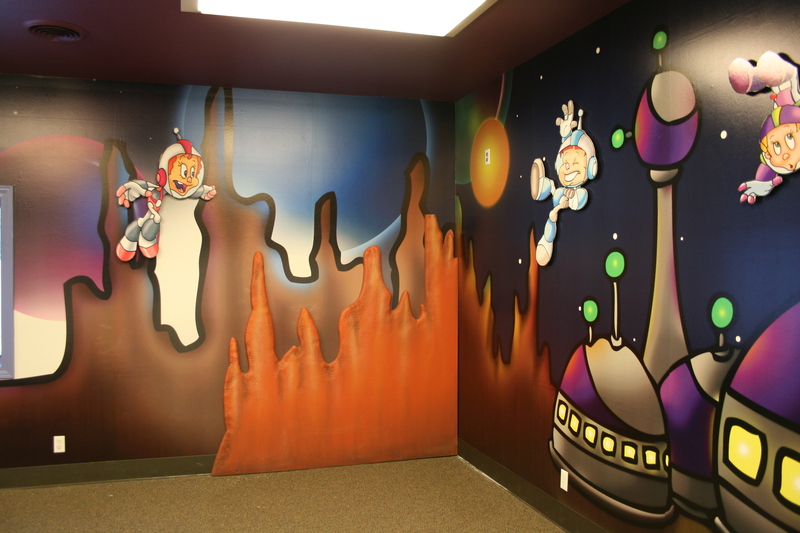 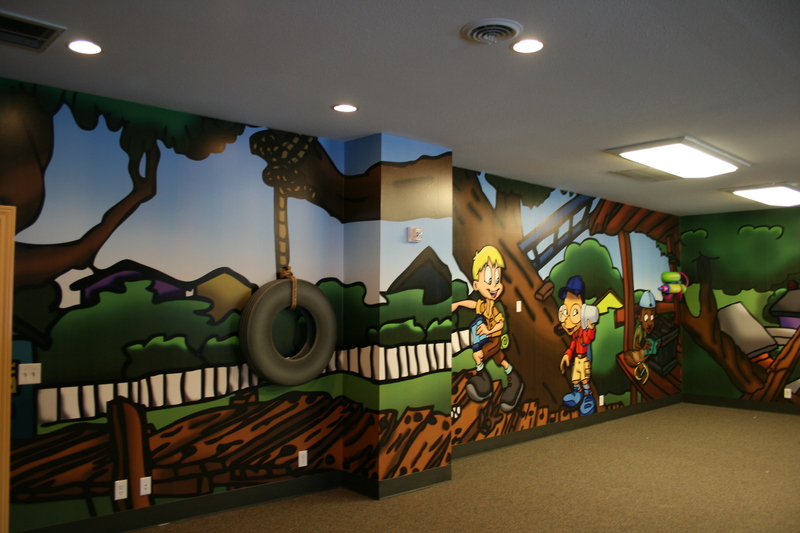 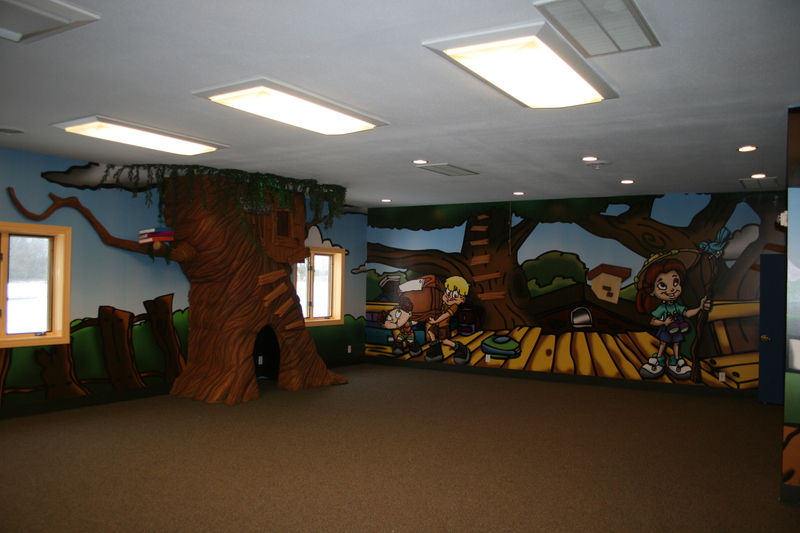 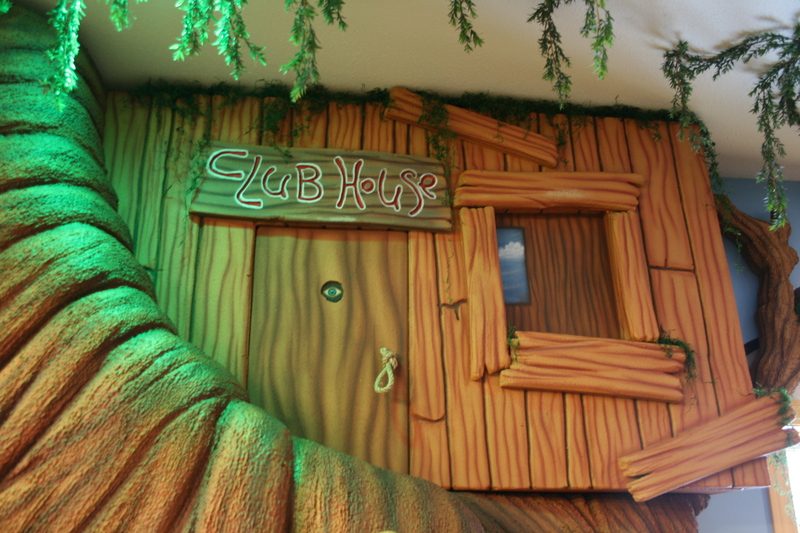 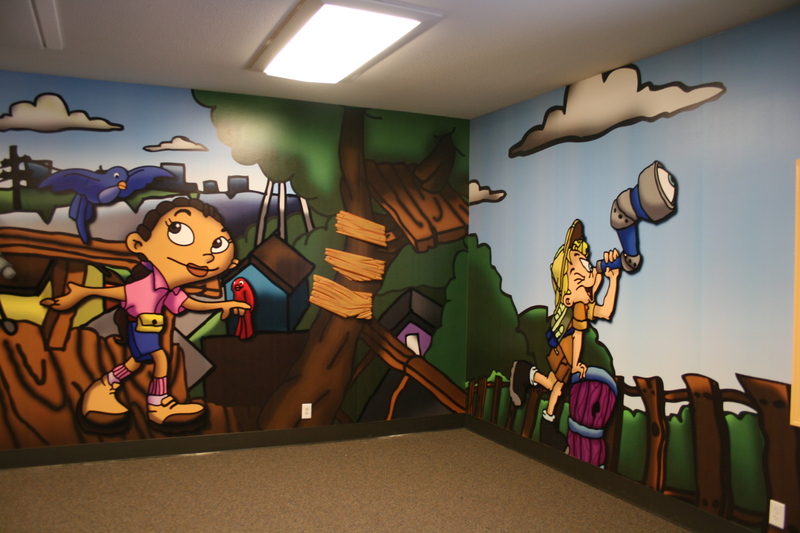 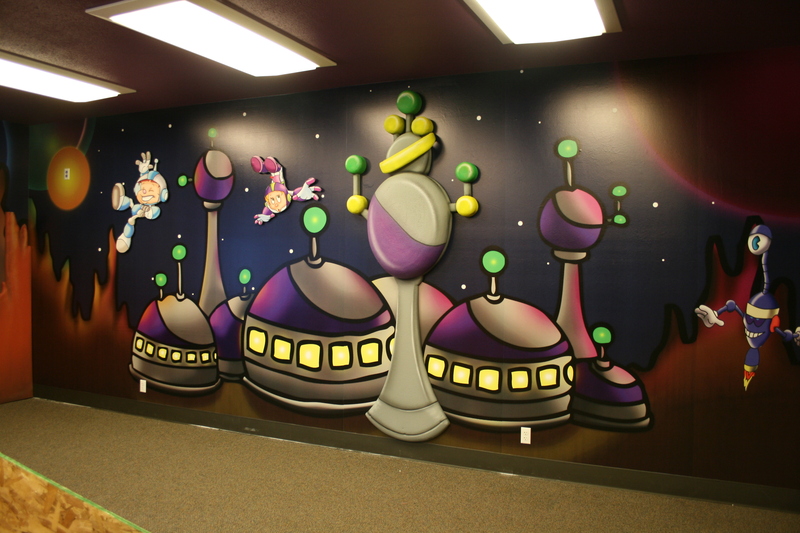 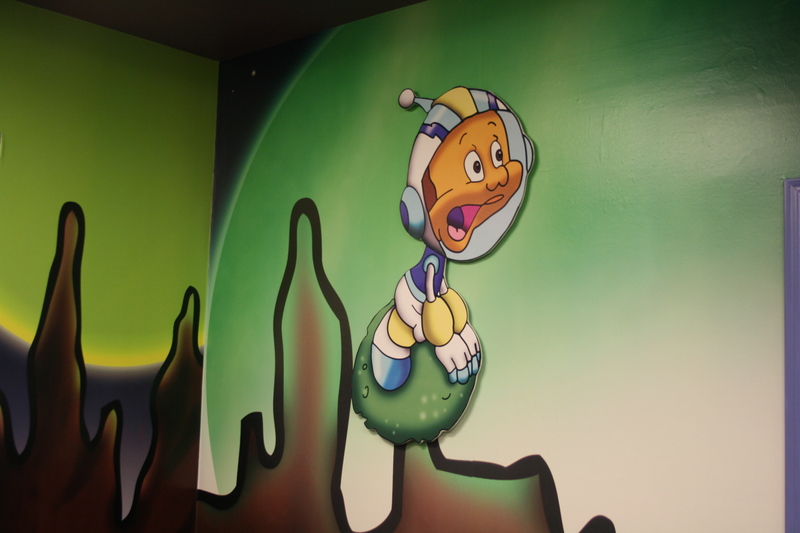 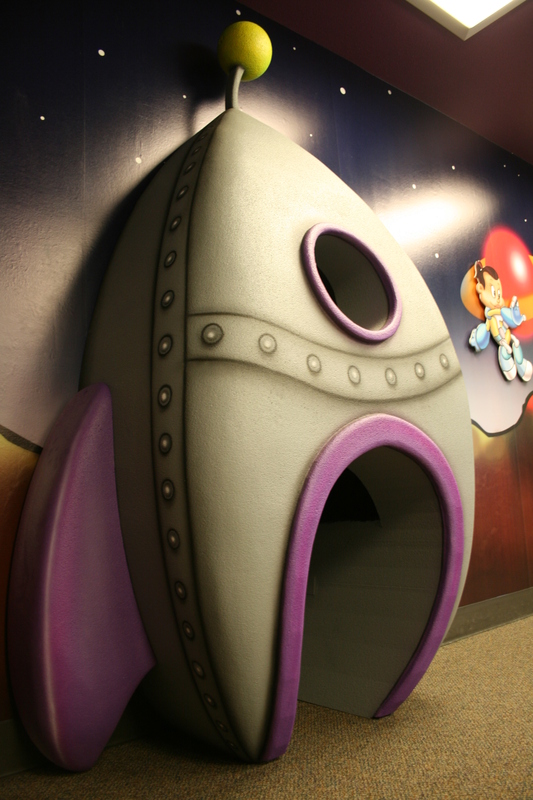 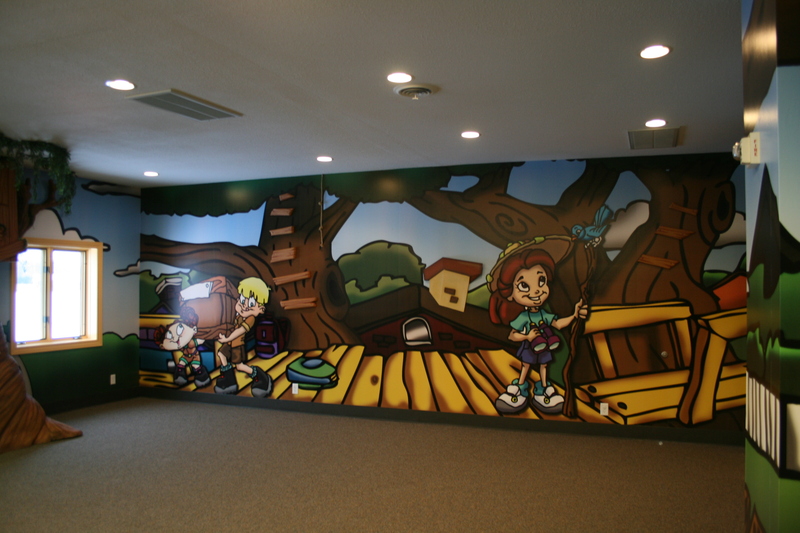 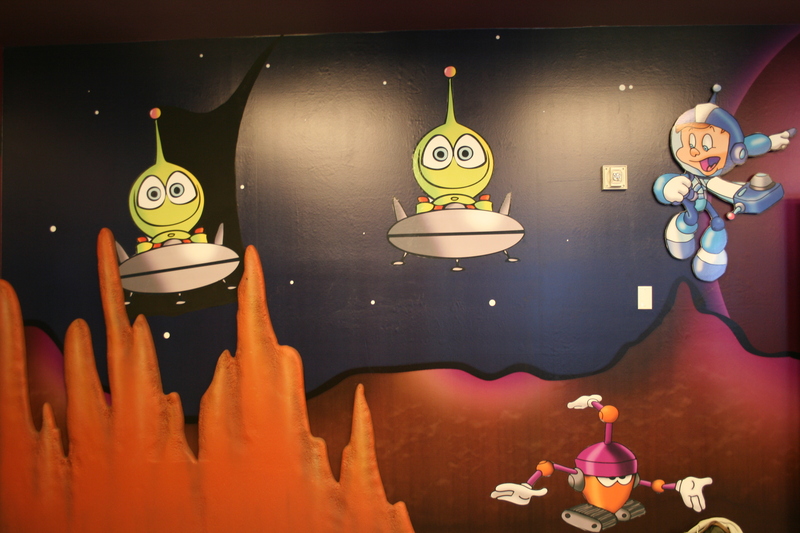 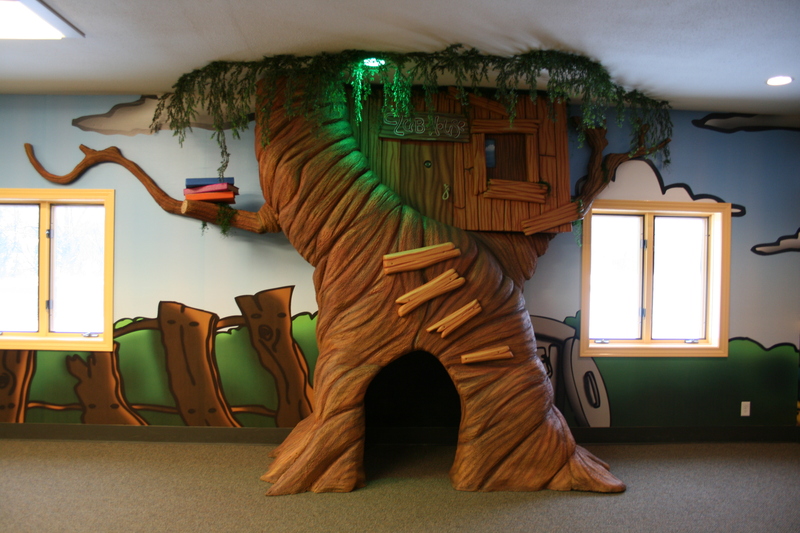 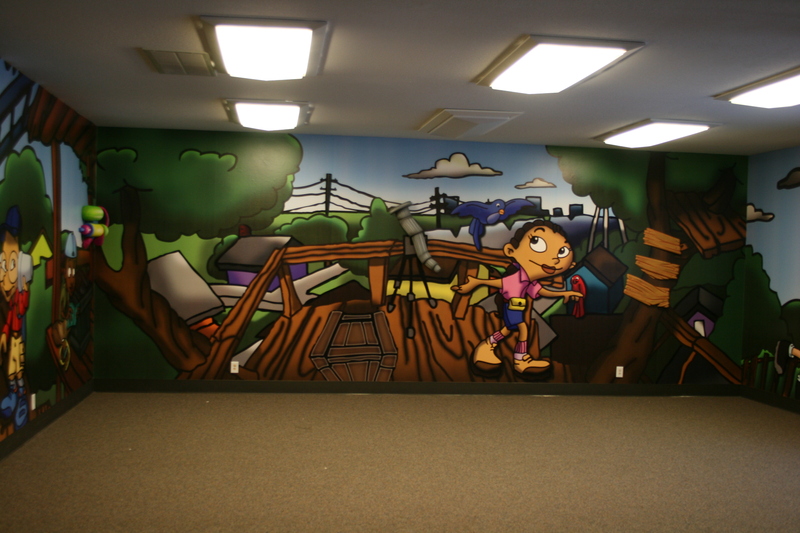 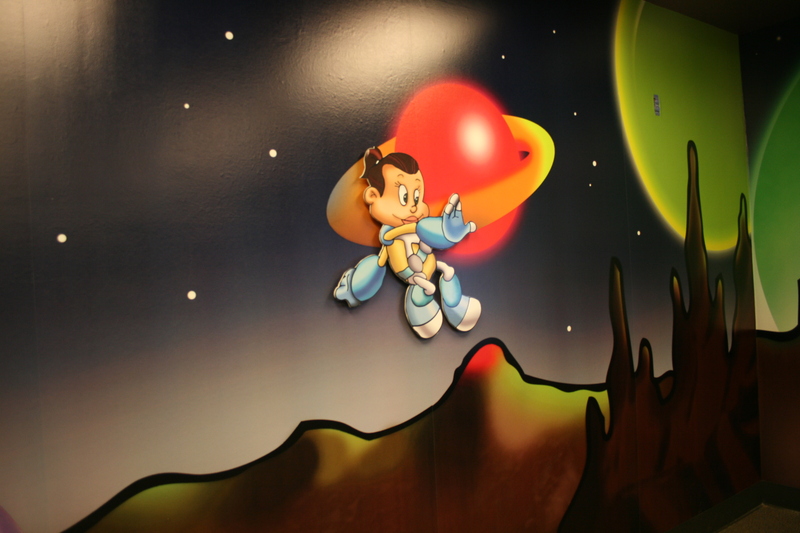 Interested in Children’s Themed Environments? 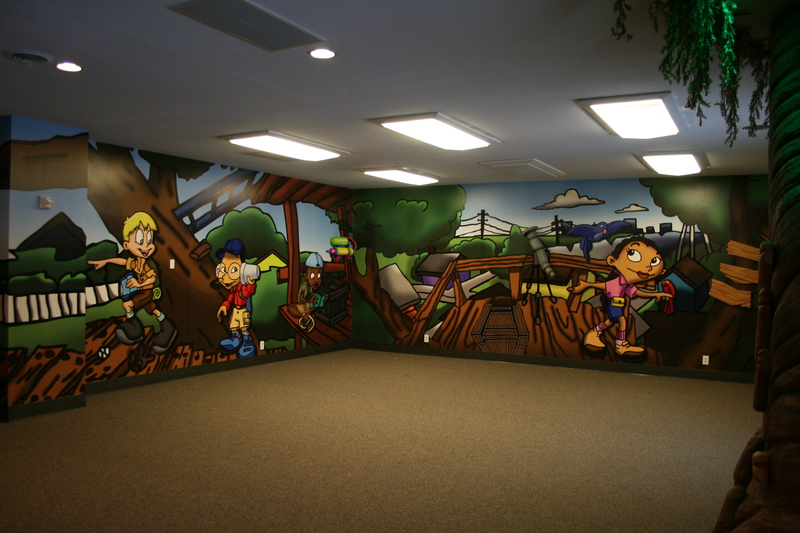 Check out our project below where we theme 2 different classrooms! 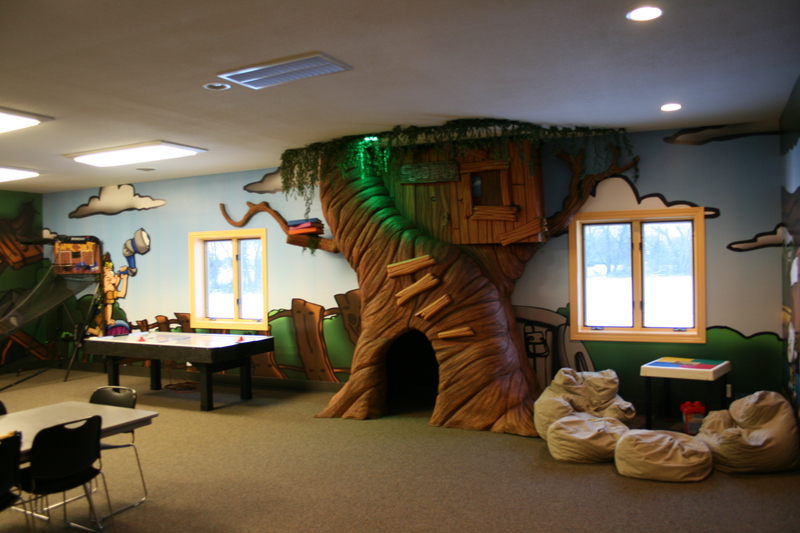 One as a tree house theme and another as a space theme!